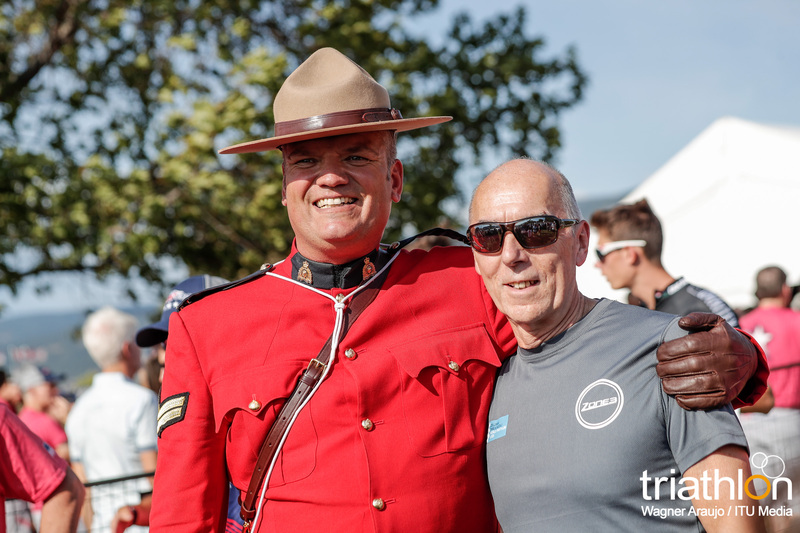 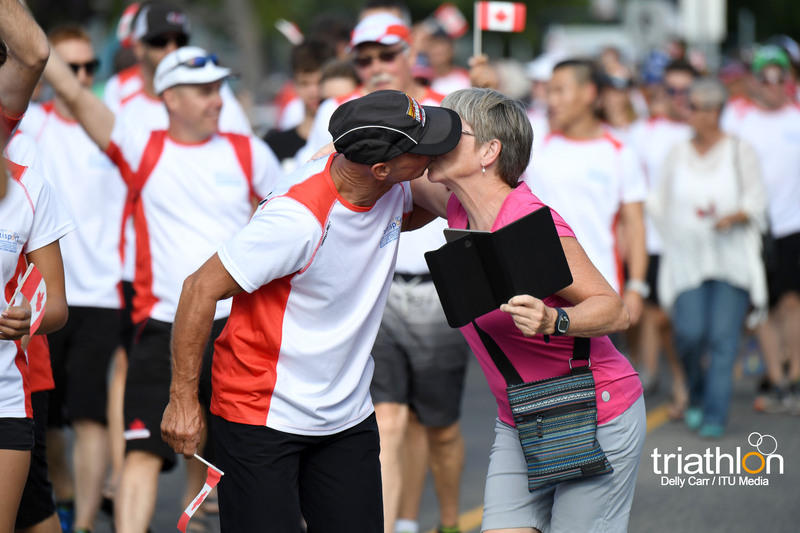 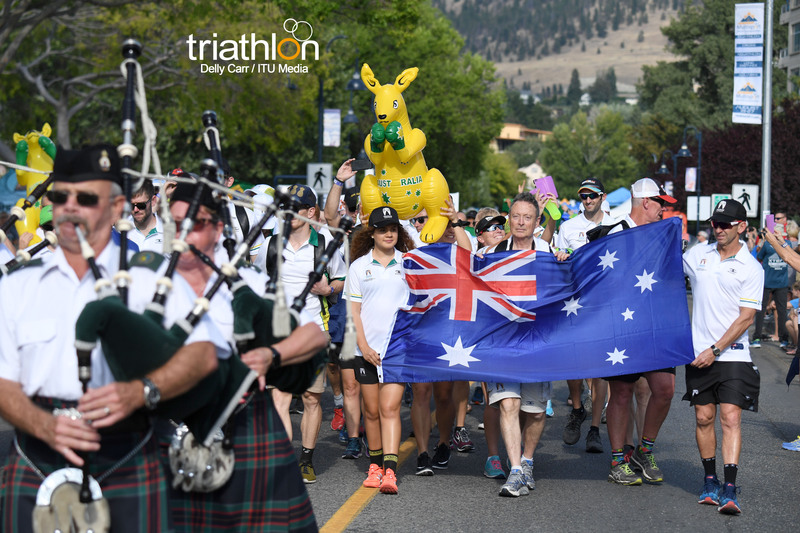 Penticton Excitement Continues With Only 4 Months To Go! 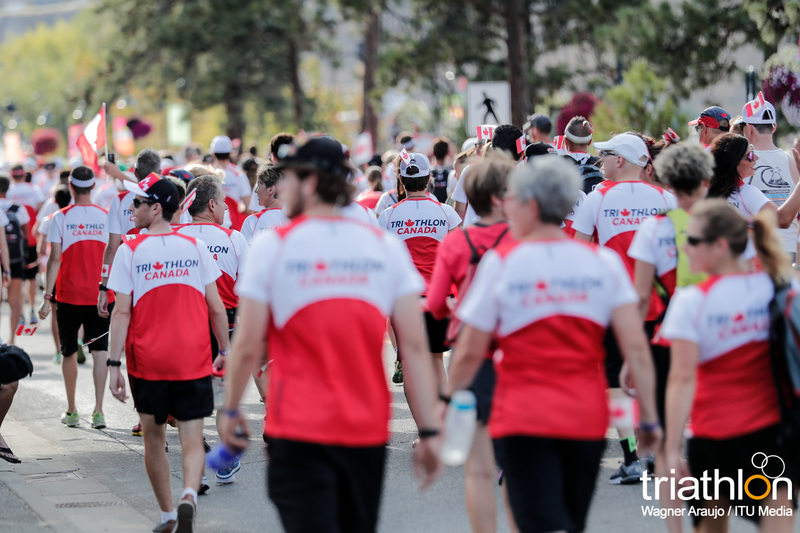 The sun is shining in Penticton and the promise of a beautiful summer is around the corner! 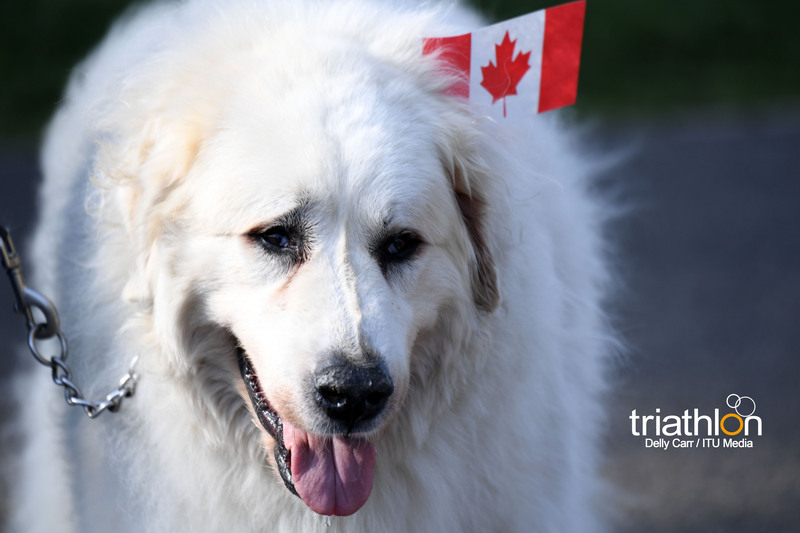 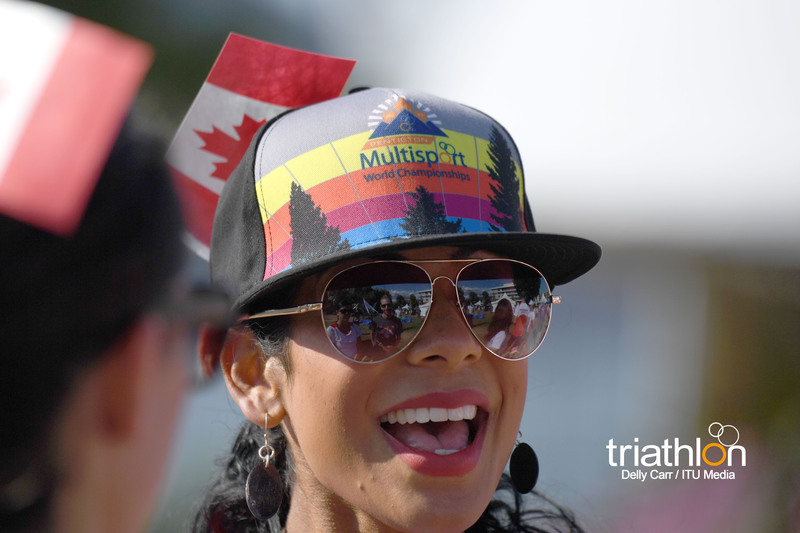 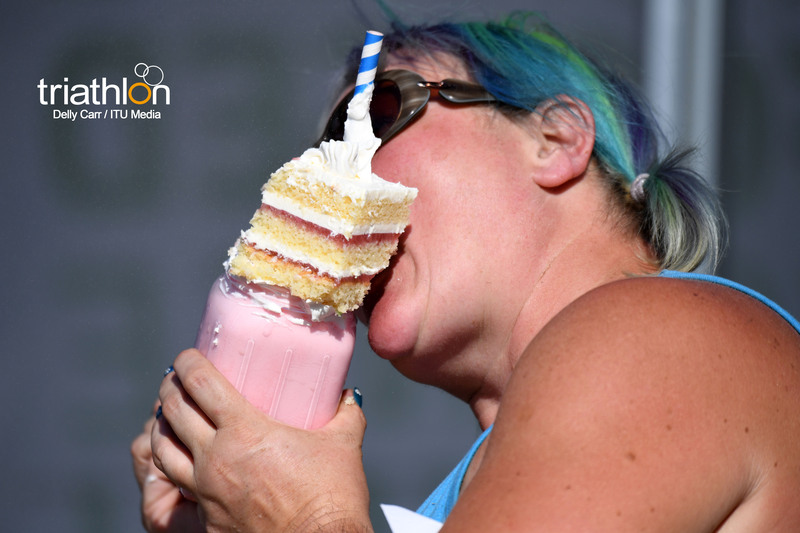 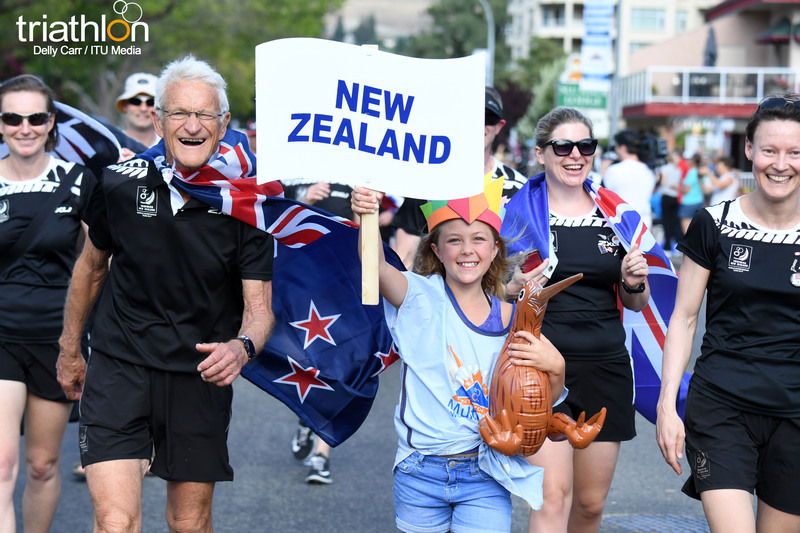 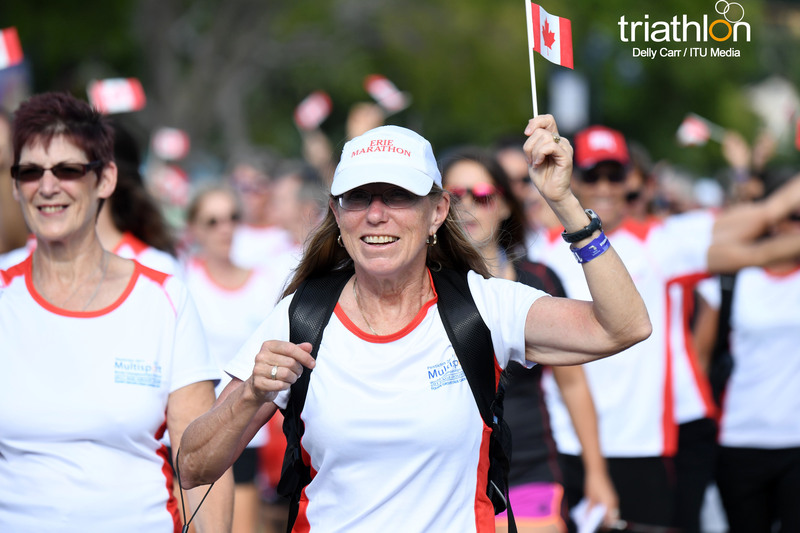 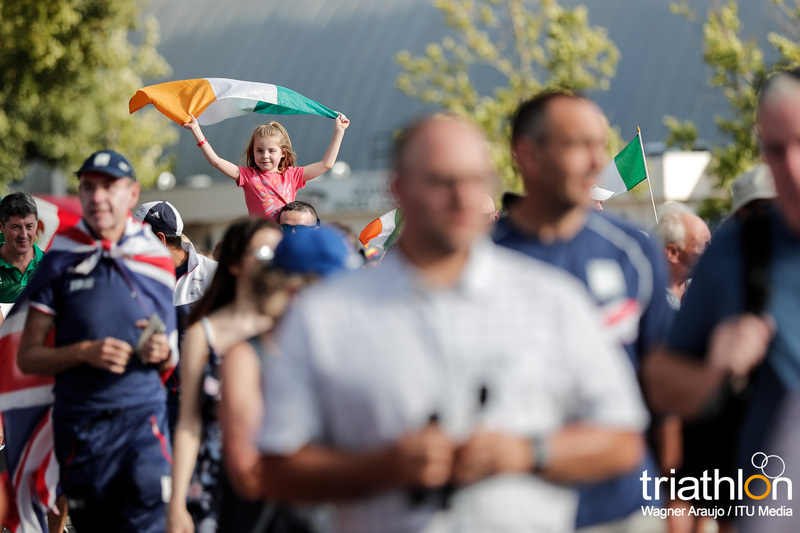 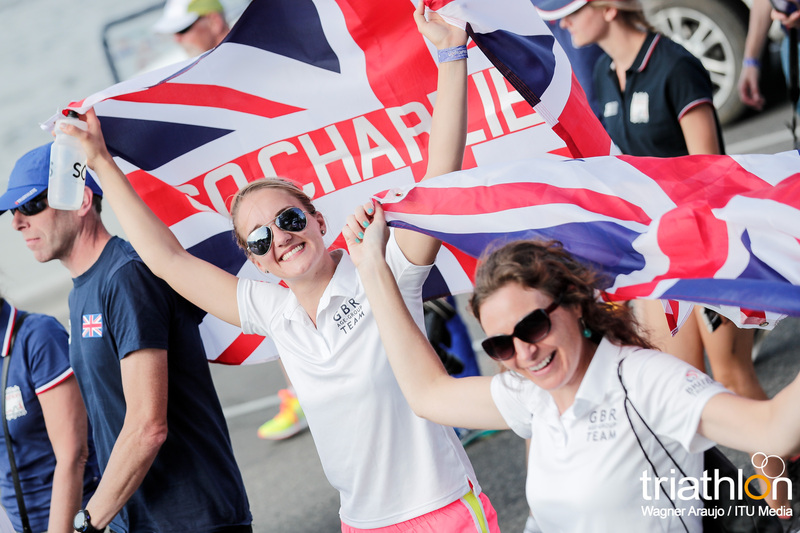 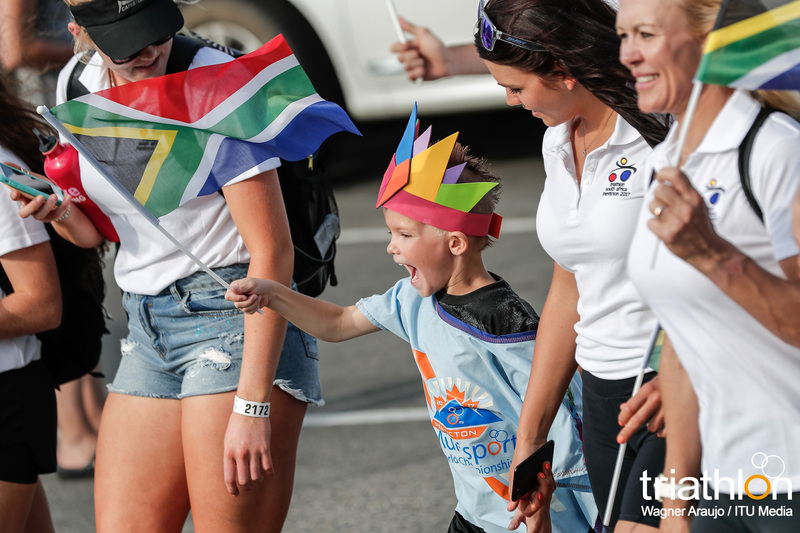 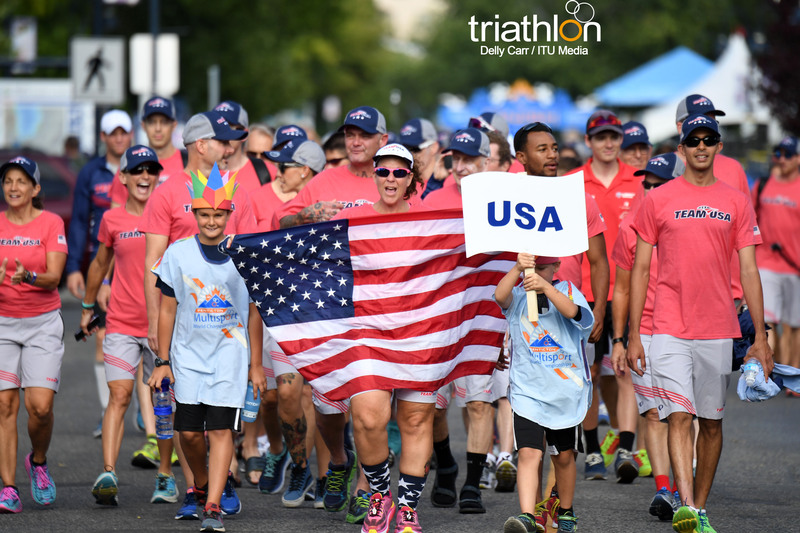 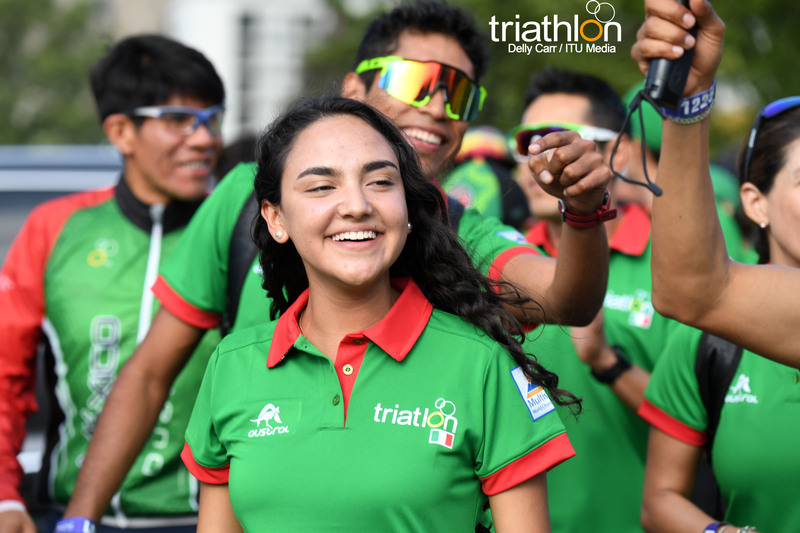 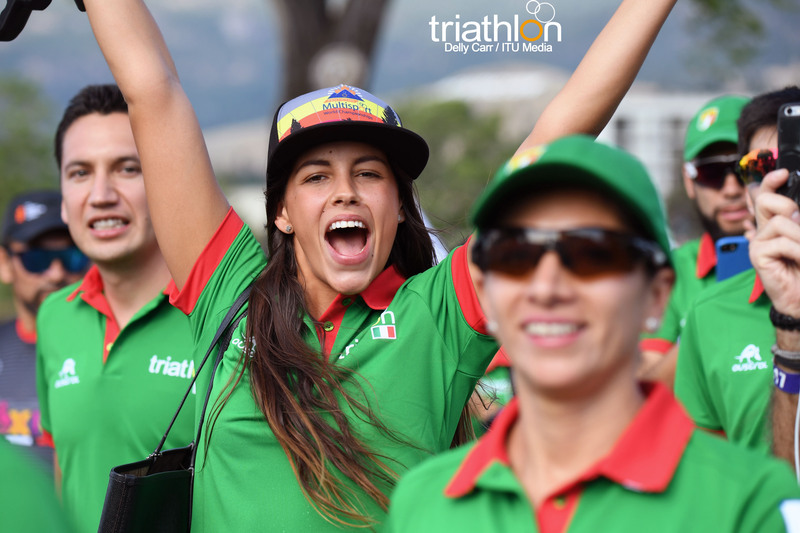 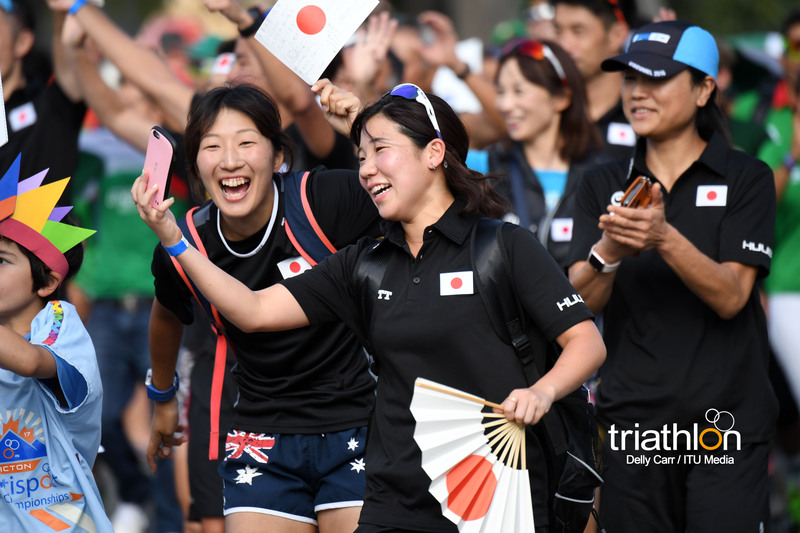 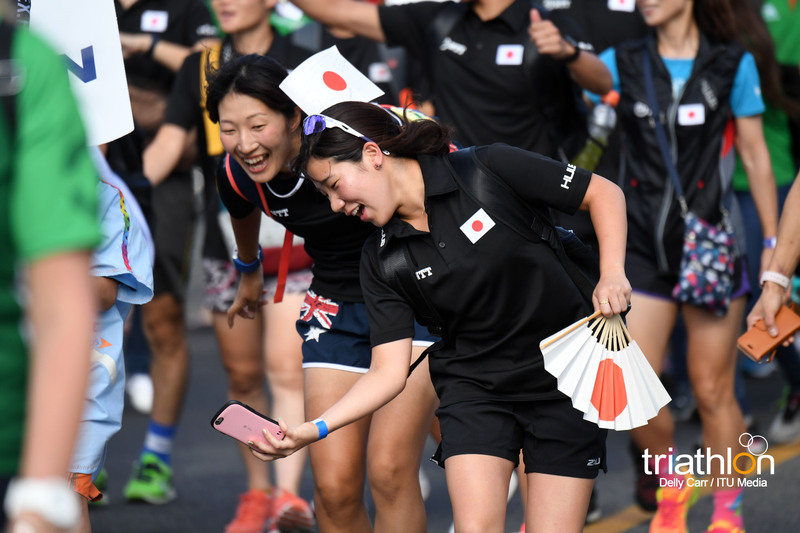 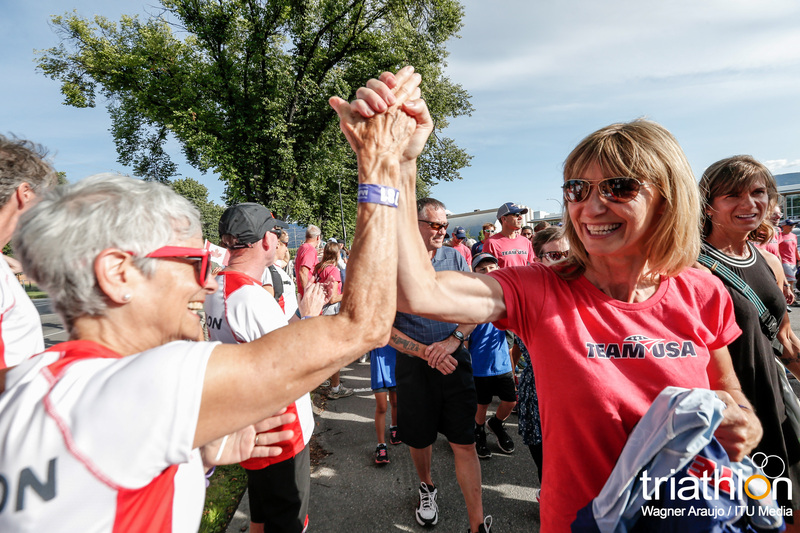 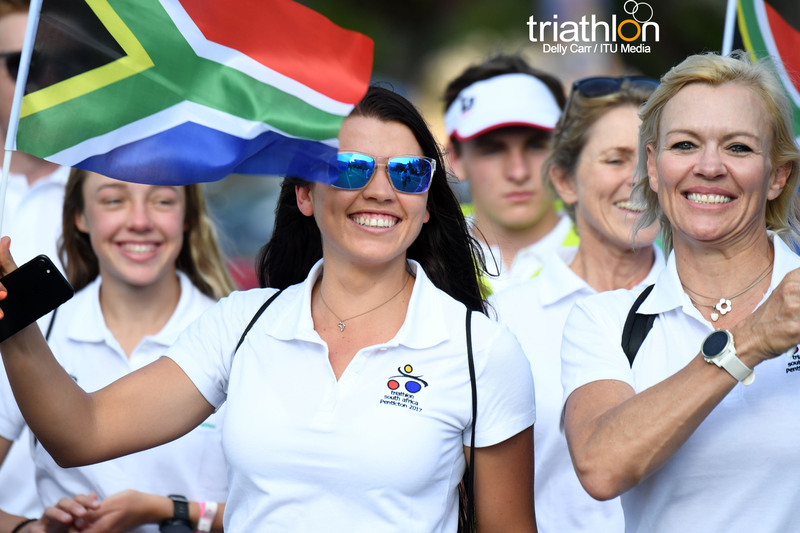 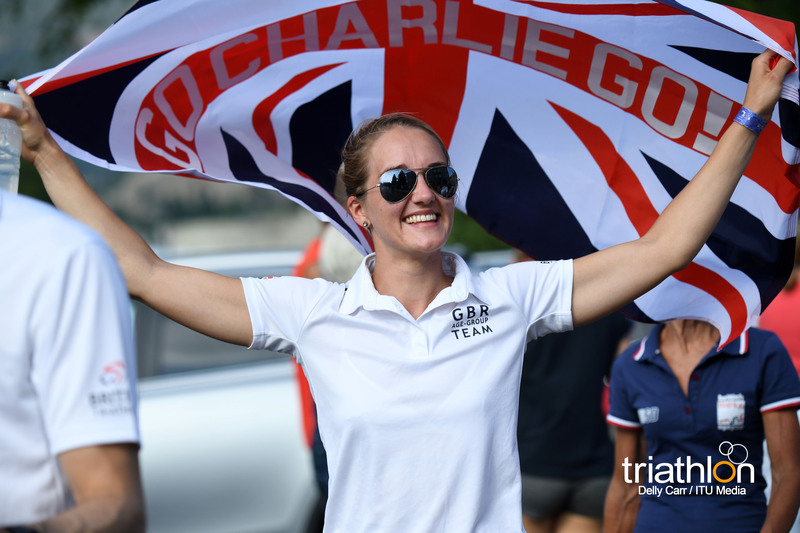 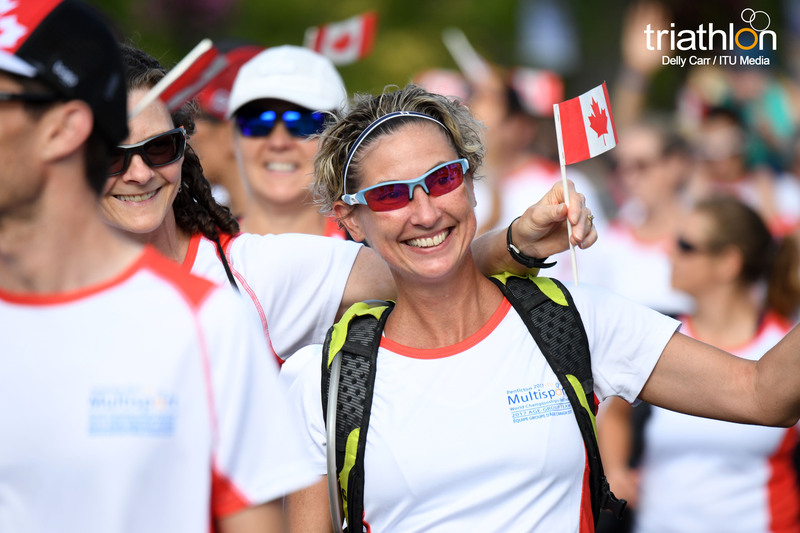 We’re officially four months away from the inaugural ITU Multisport World Championships Festival and we couldn’t be more excited. 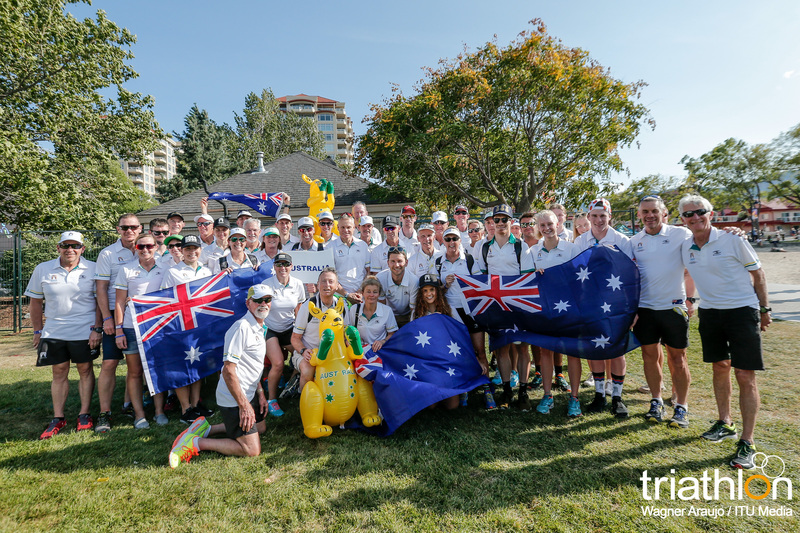 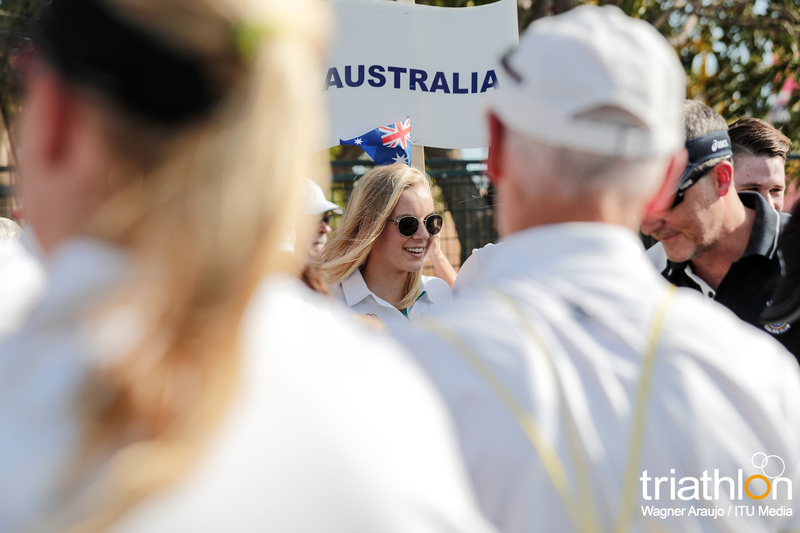 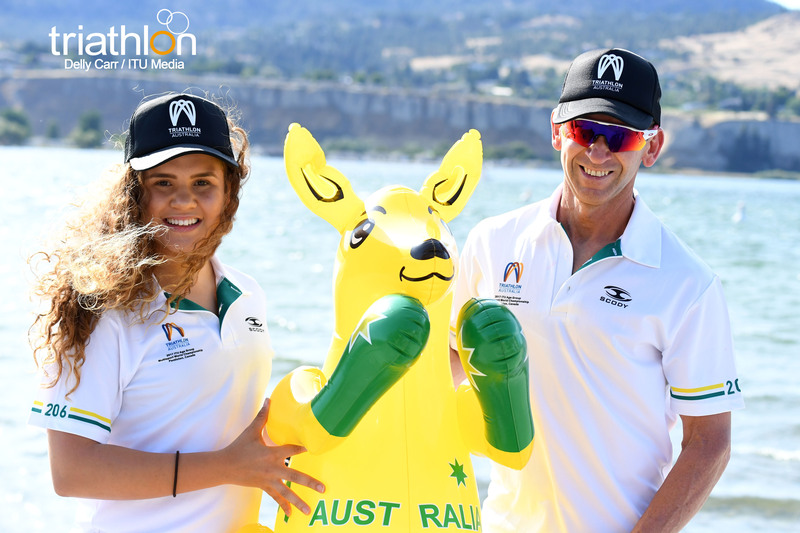 Last week Triathlon Australia released an all-star list of elites and juniors we can expect to see on the start line in August. 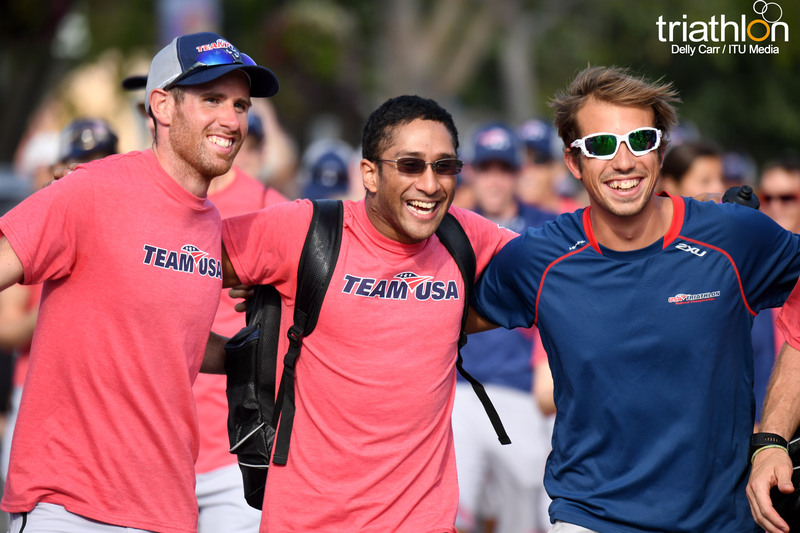 Around the world final qualifying races are completed and athlete lists are pouring in. 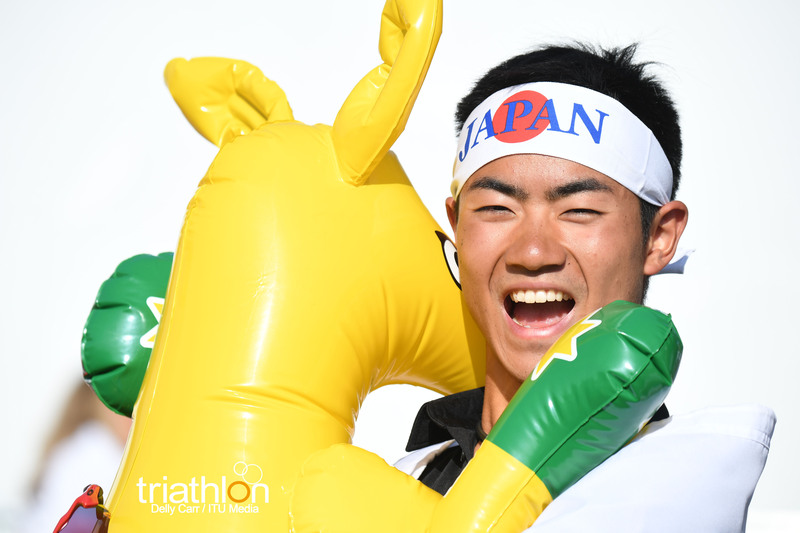 Course maps have been released for all six World Championship races. 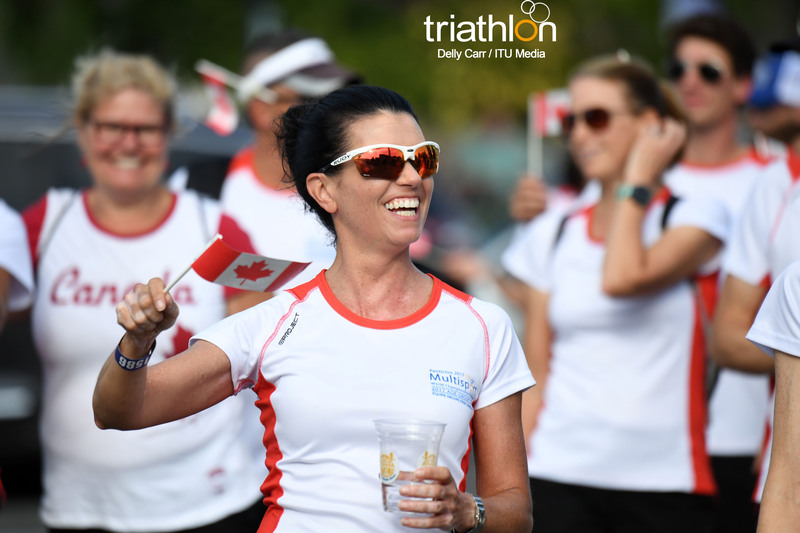 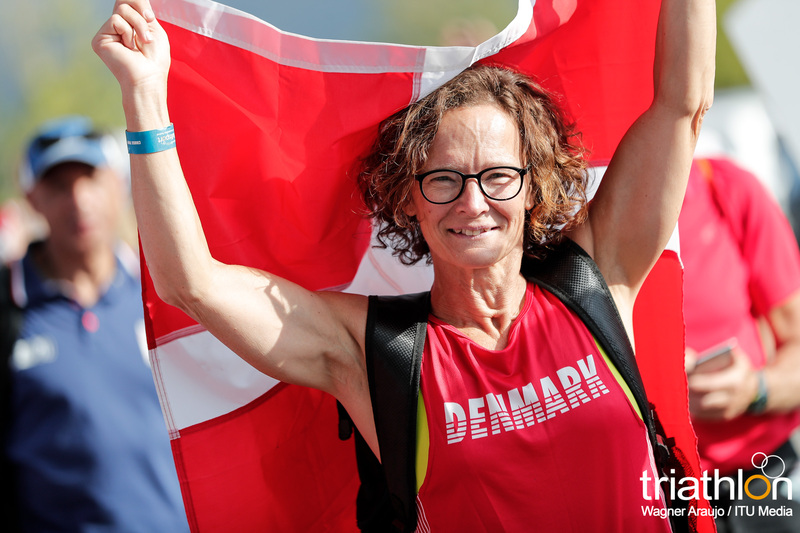 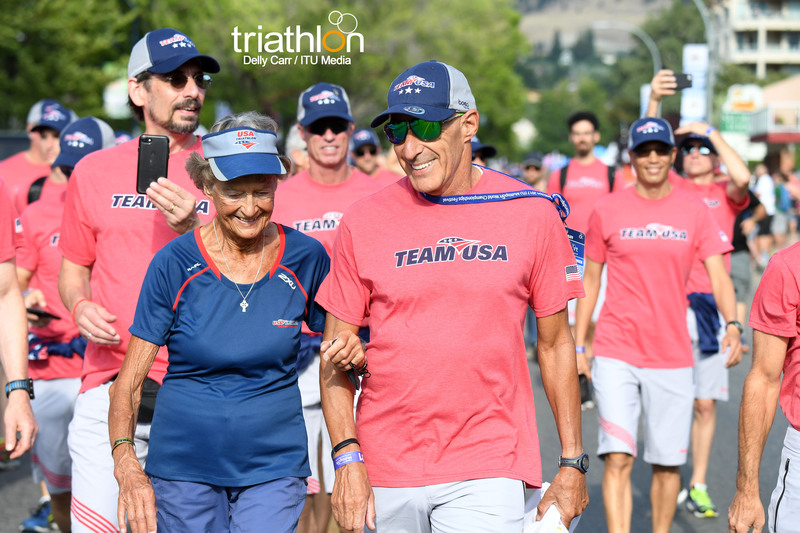 You can view the maps as well as see the awesome athlete swag bag, individual finisher items and finisher medals to get you motivated during these next sixteen weeks of training. 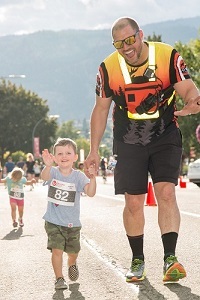 There is fun for the whole family in Penticton, including a Family Fun Run and a Kids Triathlon! 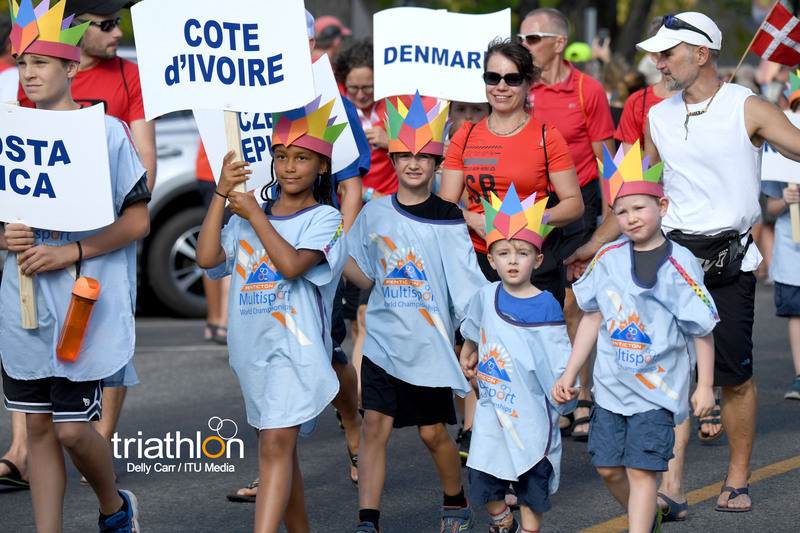 There is plenty to do before and after your race, and it’s easy to keep your family and friends entertained while you’re busy racing. 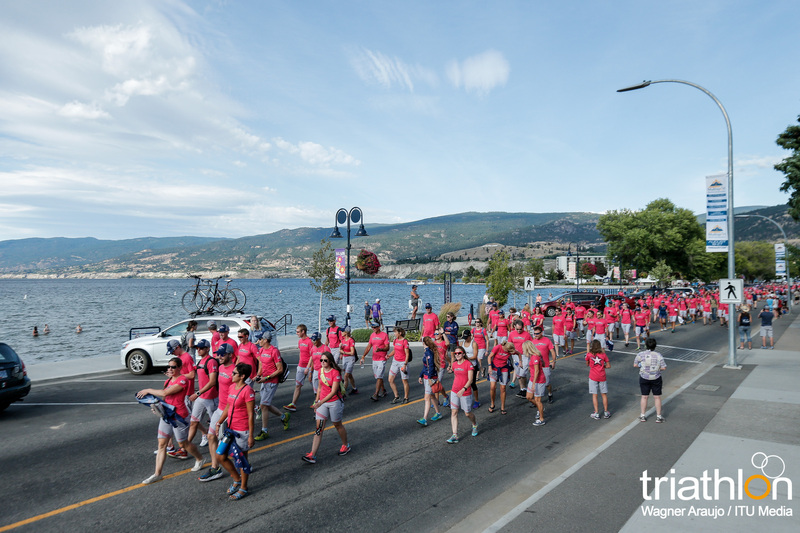 Penticton is a world-class food and wine destination, is full of recreation of all kinds as well as endless choices of mountains, beaches and trails. 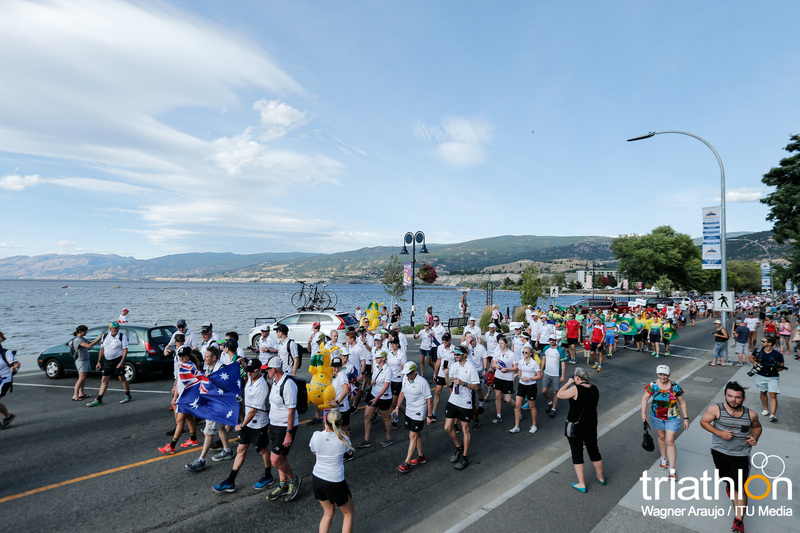 See some great options for activities on our page Your Penticton Experience. 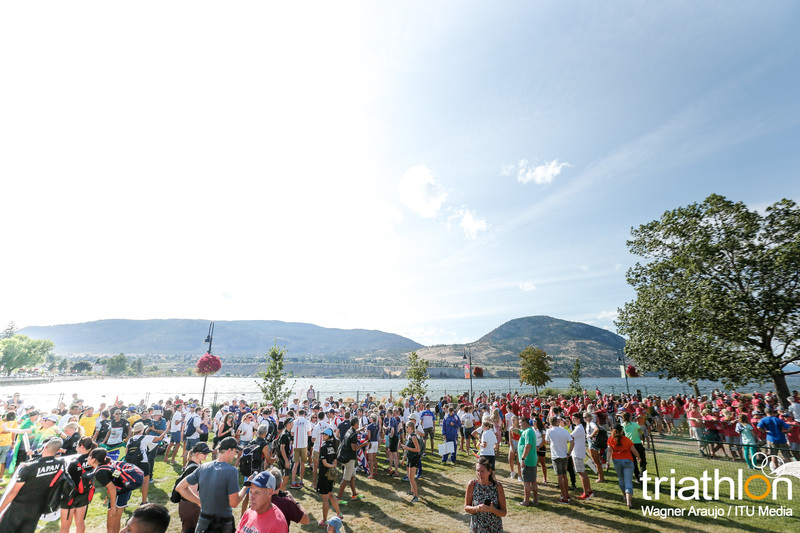 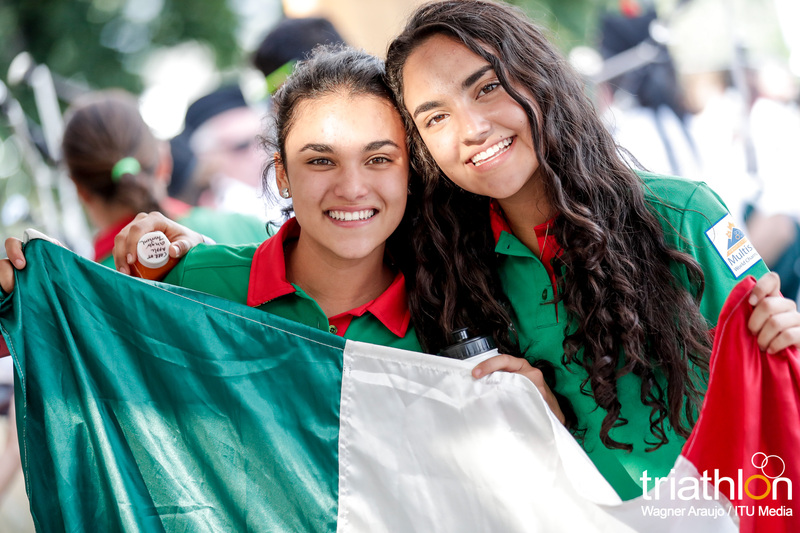 We can’t wait to see you in four months!